Litto really pushed the envelope in creating the blend for Air Bender. Named after Litto's love for Kung Fu movies featuring martial artists with special powers, the Air bender is intense and powerful. 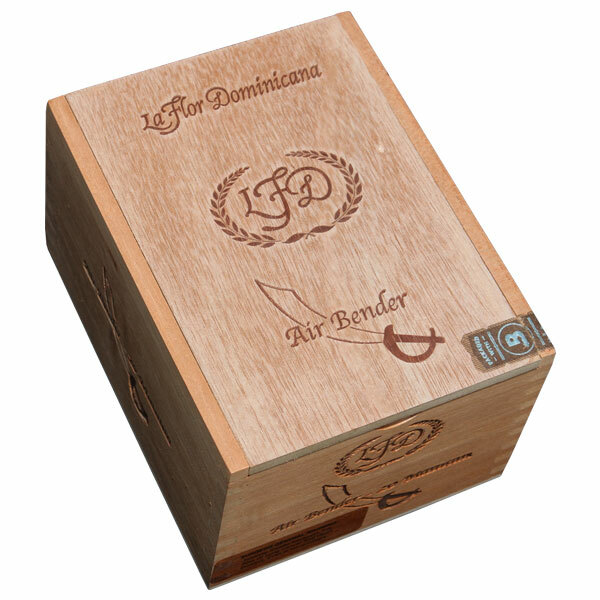 The cigars are made from a blend of Gomez's homegrown Dominican filler and binder tobaccos, including some piloto Cubano, Sumatra seed and Corojo. The wrapper is a leaf of Habano seed grown in Ecuador. These smokes definitely come without training wheels.